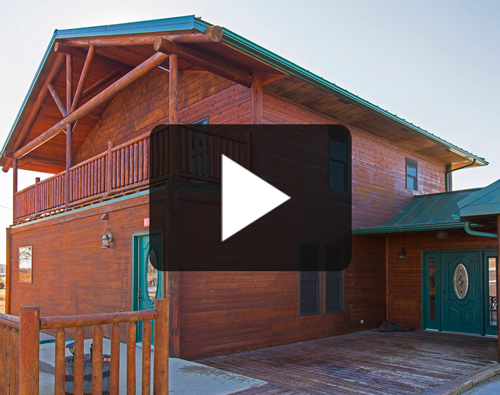 Lake's Lodge & Hunting Preserve | Come for the hunt. Leave with and experience. Enjoy delicious home cooked meals by our in-house staff.